One of our values at A-Star is Curiosity and we encourage lifelong learning by hosting regular Lunch & Learn sessions. 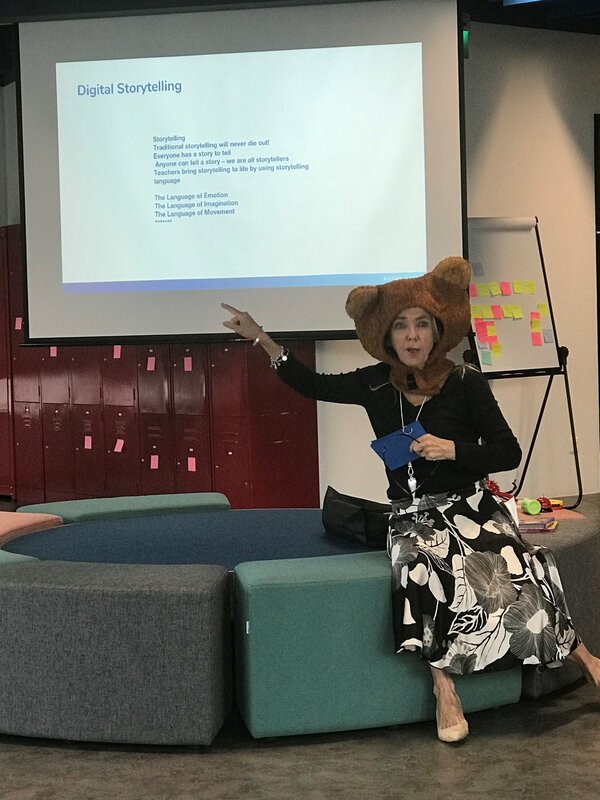 Earlier this month, our in-house Digital Marketing expert Shelie Wong and our teachers from Lorna Whiston Schools shared how Edutech can support teaching and prepare our students for the 21st century in a fun and engaging session. The teachers at Lorna Whiston also shared their plans to pilot the following edutech tools in 2019. #1 A new Parent-Teacher Communication platform that allows teachers to provide timely and transparent updates on child’s progress. It also allows parents to be more involved in their child’s education as teachers can share reading materials for students to prepare before the lesson. When students come prepared, class time can be utilized better towards in-depth discussion. #2 Promote learning through play with digital storytelling with Now>Press>Play, a wireless technology that infuses drama and sound to create educational experiences that bring the Speech & Drama curriculum alive. #3 Cultivate innovative designers through Tellagami, an app that allow students to customise their own avatars, record their voice and share their learnings through animated videos. Ms Paula explaining how storytelling can be brought to life with digital tool such as Now>Press>Play. 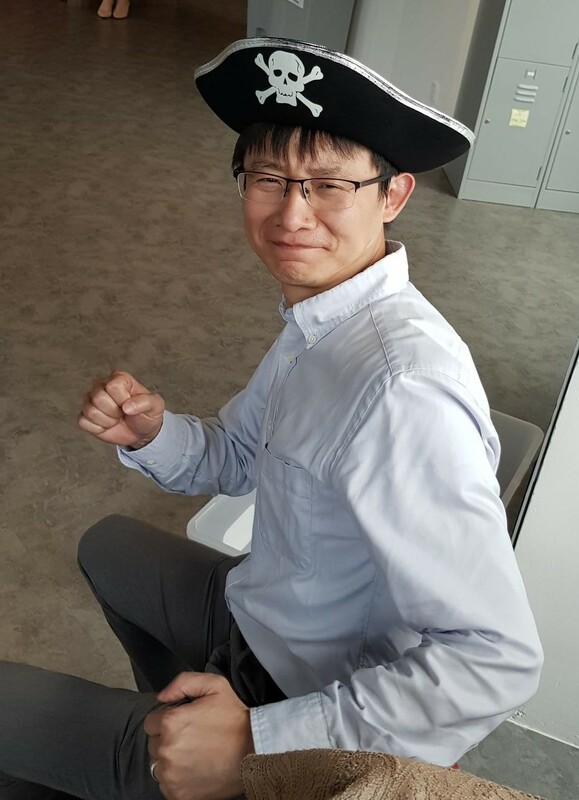 Gao Li gamely posed with his pirate hat during the storytelling session. Ms Rose doing a live demonstration that standing and moving during class leads to a 15% increase in blood flow.